As marketers, you work hard to bring consumers to your ecommerce website. Ads, blogging, social media, PR, direct marketing…a lot of work and budget goes into widening the top of the sales funnel. With any luck (and good UX, searchandizing, product page layouts…) these visitors will see a few items they like, and add them to their online cart. You’re one step away from your desired macro-conversion. And then…nothing. The shopper drops off, abandoning their shopping cart they had filled only moments before. This is the dreaded ‘shopping cart abandonment.’ What happened and why? 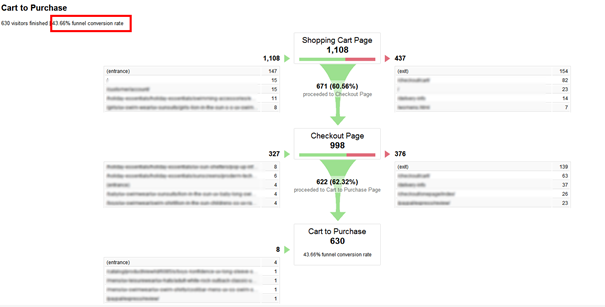 How can you Measure Shopping Cart Abandonment? Method one is more reliable since visitors who abandon their shopping carts do not necessarily view your order summary page. Because dynamic cart addition notifications, which leave visitors on the product page, have become increasingly popular, those who abandon their shopping cart don’t systematically see this summary page. So be careful to make a clear distinction between shopping cart abandonment and funnel abandonment – these aren’t exactly the same ideas! Cart abandonment is an extremely common behavior. It is estimated to be approximately 68.53%! This figure is an average derived from more than 30 different studies conducted over the last 10 years. Moreover, this rate tends to increase over time, with the most recent studies pointing to rates around 75% for all sectors combined. Imagine 7 out of 10 shoppers at the supermarket filling their carts and then abandoning them at the cash register! While a kind of social/moral contract prevents such behavior in brick-and-mortar outlets, the same is not true on e-commerce sites, where potential customers feel no such constraints. It’s, therefore, likely that 7 out of 10 visitors who place one of your products in their shopping cart will not complete their transaction. 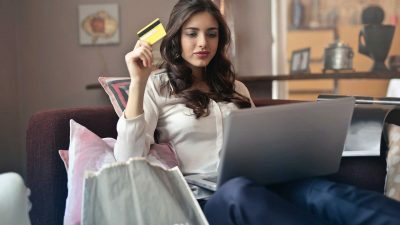 It’s enough to make you break out in a cold sweat – especially if you compare that figure to the average add-to-cart rate, which is only about 9%. Other studies have sought to quantify the lost opportunity that shopping cart abandonment represents. 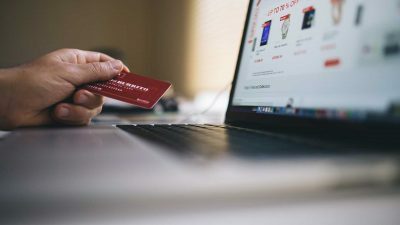 This research really drives the point home: the latest estimate from Forrester Research suggests annual losses of US $ 18 trillion, a figure that is expected to climb as e-commerce and m-commerce continues to develop. While these figures are high, you shouldn’t panic just yet. 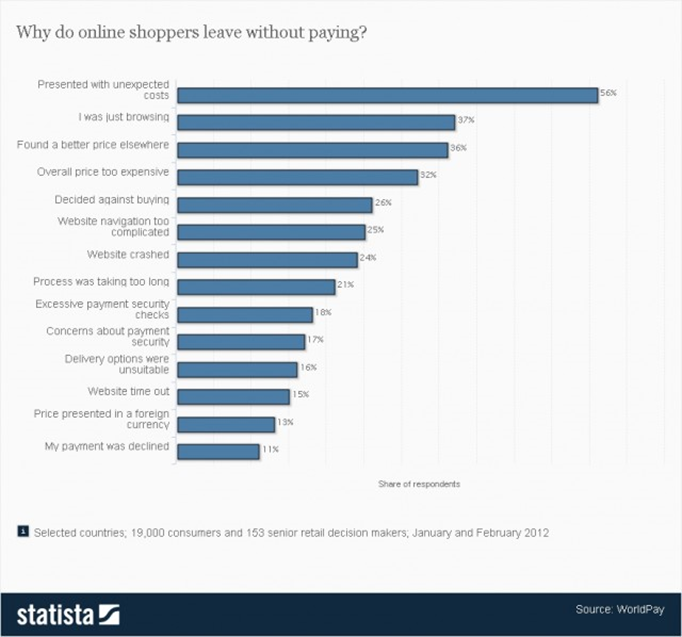 The shopping cart abandonment rate does not paint a full picture of the Internet user’s buying decision process. Indeed, studies show that even if the transaction is not completed, adding a product to the cart reflects an intention. In other words, an abandoned cart does not automatically translate to a lost sale. 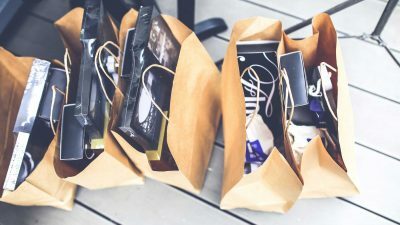 A study by SeeWhy (which has since been acquired by Hybris) revealed that three-fourths of visitors who abandoned their shopping cart on their first visit planned to return to the site or to a store either to make an outright purchase or to continue their research. This behavior sheds light on the complexity of the buying decision process, which also takes time, as evidenced by the same study: only 1% of visitors to your site make a purchase on their first visit and it takes five contacts on average before a shopper decides to buy. That is why, rather than seeing shopping cart abandonment as a curse, you should view it as an opportunity, an initial way to gauge the intentions of your visitors. Rather than seeing shopping cart abandonment as a curse, you should view it as an opportunity, an initial way to gauge the intentions of your visitors. To sum up, while some cart abandonment may indicate dissatisfaction with your offer, others are simply an early sign of an intention that could translate into an in-store purchase or a subsequent visit to your website. 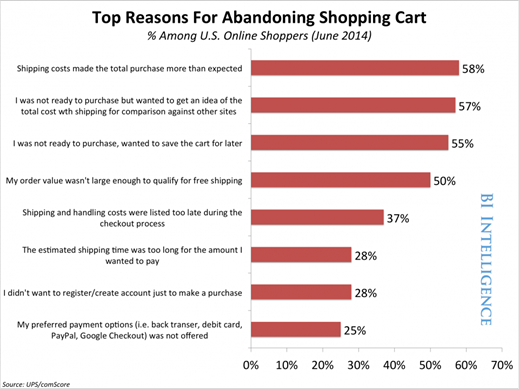 Why do Consumers Abandon Their Carts? Several studies have turned to the reasons behind this behavior and, although their results are not all identical, the same themes recur to varying extents. The shopping cart does not necessarily play the role you think. While many e-merchants perceive the shopping cart as the first step in their purchase funnel, for visitors it often serves a completely different purpose: it is used as a shopping list to save for later or a way to compare prices including delivery charges. This compels us to completely rethink how the shopping cart works, to include other functions. The role of shipping charges is crucial. It is clear that the amount of shipping charges, the failure to mention these fees or the disclosure of these costs late in the decision cycle are major obstacles to conversion. 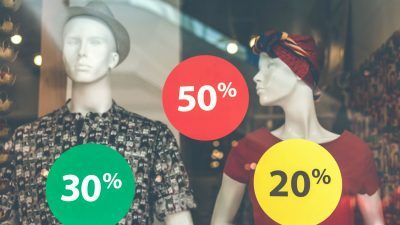 Hiding them intentionally in the hopes of drawing the shopper deeper into the conversion funnel is not a viable strategy and retailers will pay for it one way or another later. 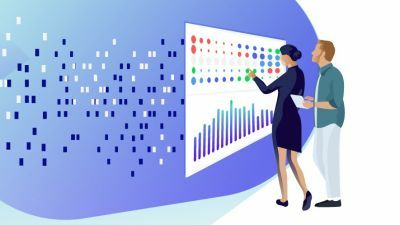 Other studies collected by Statista bring to light similar points, along with other sources of friction which are mainly related to usability problems – although they are not considered to be a major cause for shopping cart abandonment. 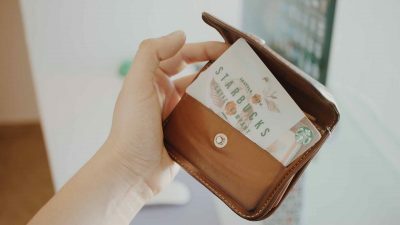 Among these factors, we should note overly complicated or lengthy buying processes that sometimes require creating a user account, technical problems, or lack of confidence in the security of the site or the guarantees offered by the merchant. Though it’s extremely common, shopping cart abandonment isn’t the end of the world. In fact, if you look at it the right way, it’s a good indication of buyer intent and an opportunity to re-engage interested website visitors with remarketing techniques. If you’re curious how to both limit shopping cart abandonment in the first place, as well as draw shoppers back in who have already left their cart, check out our next articles. To learn more about shopping cart abandonment, download our ebook. Robin is a Content Marketing Manager at AB Tasty. 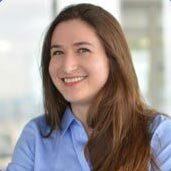 Interested in the crossroads of technology and culture, her aim is to produce practical, on point content to help marketers of all stripes improve their conversion rates.